Does your child have difficulty reading? Does he frequently skip lines or lose his place while reading? Has she been diagnosed with learning disabilities or ADHD, or perhaps even been told by a teacher that she’s lazy? 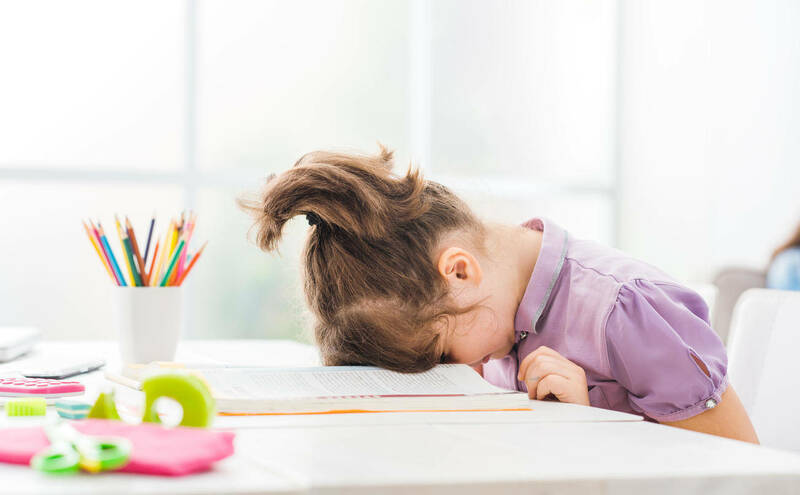 When children struggle with reading but express themselves well verbally and excel with auditory learning, reading may be causing them physical discomfort – they just don’t have the right words to tell you. Two symptoms that children can experience when reading are double vision and blurred vision. These symptoms can be the result of a variety of different issues, one of which is a misalignment of the eyes that can cause a condition known as Binocular Vision Dysfunction (BVD). As children with BVD struggle (often subconsciously) to get their eyes to focus correctly, a great amount of strain is put on the eye muscles, causing a significant amount of discomfort. The eyes must be able to synchronize with one another in order to see clearly, so when there is even a slight misalignment present, it can cause blurred, shadowed and even double vision. Additional symptoms may include dizziness, disorientation and headaches. When children complain that it hurts to read, they may be experiencing one or more of these symptoms. Treatment methods for BVD vary based on the diagnosis, which is why the proper diagnosis of the underlying problem is essential in determining the appropriate treatment. Why Is a NeuroVisual Exam Necessary? While yearly eye exams with a regular optometrist are important for measuring visual acuity, checking for astigmatism and getting fitted for contacts or eyeglasses, they have difficulty identifying the subtle eye misalignments that result from BVD. If you notice that your child or another loved one is suffering from unexplained headaches, blurred vision or double vision symptoms, particularly after reading or doing other close work, a NeuroVisual Examination may be necessary, as NeuroVisual Specialists have specialized training and equipment that allows them to detect the subtle misalignments caused by BVD. If a misalignment is present, they will prescribe specialized aligning lenses to treat Binocular Vision Dysfunction and allow the eyes to work together as a team once again. Here at Vision Specialists of Michigan, we understand the struggles and burdens that come along with having a reading and/or learning difficulty, and we want to help. To find out how we can help your child, contact our team today at (248) 504-2900. Posted in Eye Care and tagged blurred vision, BVD, double vision, neurovisual exam.